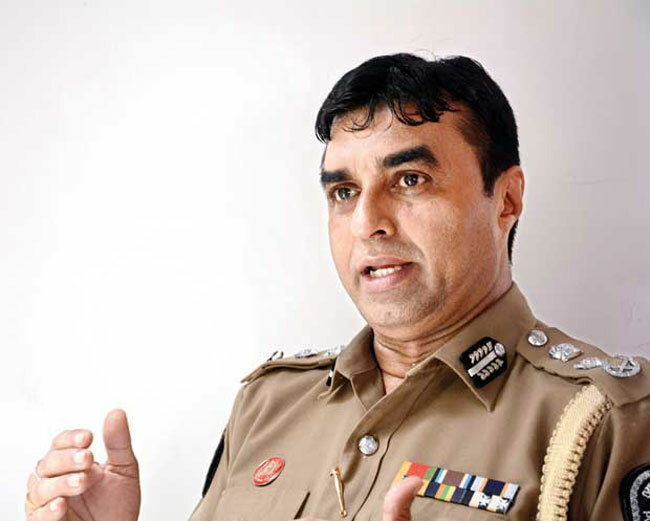 The crime rate in the country has increased owing to the use of drugs, says Inspector General of Police Pujith Jayasundara. He stated this addressing a public meeting held in Gampaha. Drug menace the root cause of the crimes that had taken place in the country recently, the IGP added. Over 737kg of heroin, 40,000kg of Kerala Cannabis, 1000kg of cocaine, 13kg of Hashish have been seized during the raids carried out by the police in the year 2018, IGP Jayasundara said. Country’s culture and religion are being destroyed due to the drug menace, the IGP further said.